Since 1999, the Foundation has contributed over $8 million to various projects for the development of Space for Life. Certified LEED® NC 1.0 Platinum, the Rio Tinto Alcan Planetarium is one of Montréal’s most stunning achievements in decades. 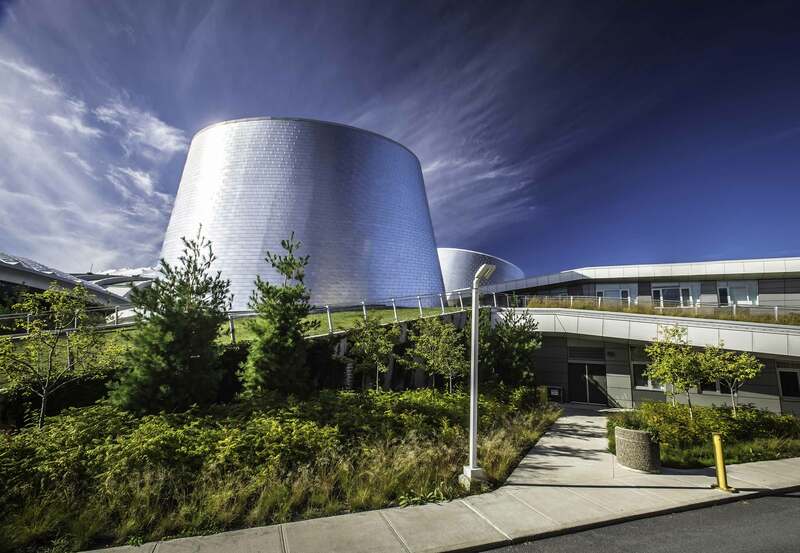 By combining science, art and emotion, the Rio Tinto Alcan Planetarium embodies Space for Life’s desire to think outside the box when developing new ways of getting people in touch with nature. Thanks to a $5 million contribution from Rio Tinto Alcan, Space for Life Foundation was able to provide the seed money required to develop this new signature building that reaffirms Montréal’s status as a deserving member of the UN’s Creative Cities Network. The Foundation helped leverage an additional $42 million from the governments of Québec and Canada to see the project to its end. The redesign of the otter habitat at the Biodôme. Creation of the teachers in action category of La Palme verte, a competition for Québec teachers who encourage their students to make positive changes to the environment. Partial funding of Ars Natura, an interactive multimedia show produced by a group of artists (SAT) and presented in the rotunda of the Square Victoria metro station. Funding to various community organizations for the participation of children in day camps. Support for events, exhibitions, and educational activities organized by the Montreal Chinese Garden Society.